Job Creation. Community Investment. Economic Vitality. 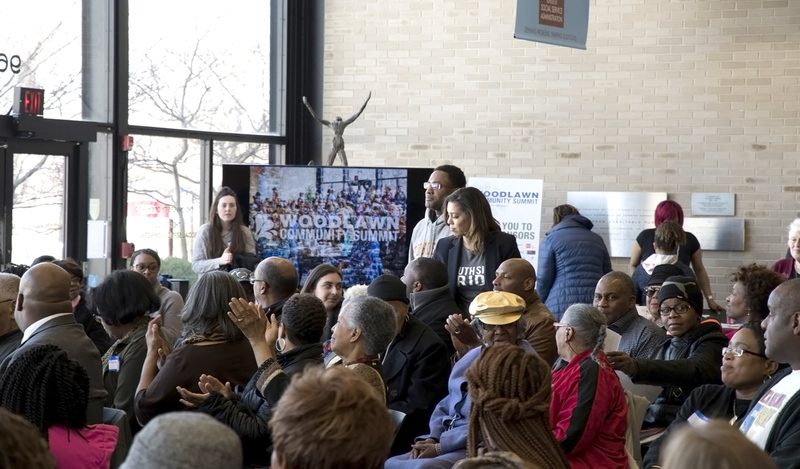 The SECC facilitates and supports economic development within the Southeast lakefront communities of Hyde Park, Kenwood, Oakland, Washington Park, and Woodlawn. Attracting new businesses and supporting business growth that propel job creation. Facilitating the investment of critical resources for sustainability and growth. 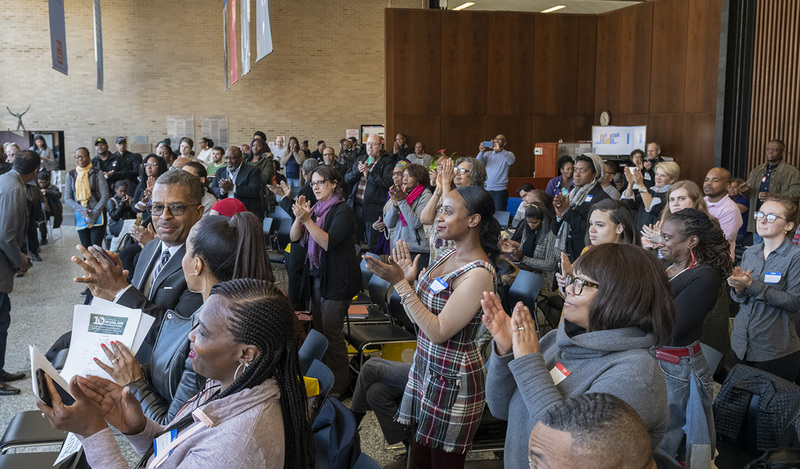 Strengthening civic economics to build vibrant local residential communities. 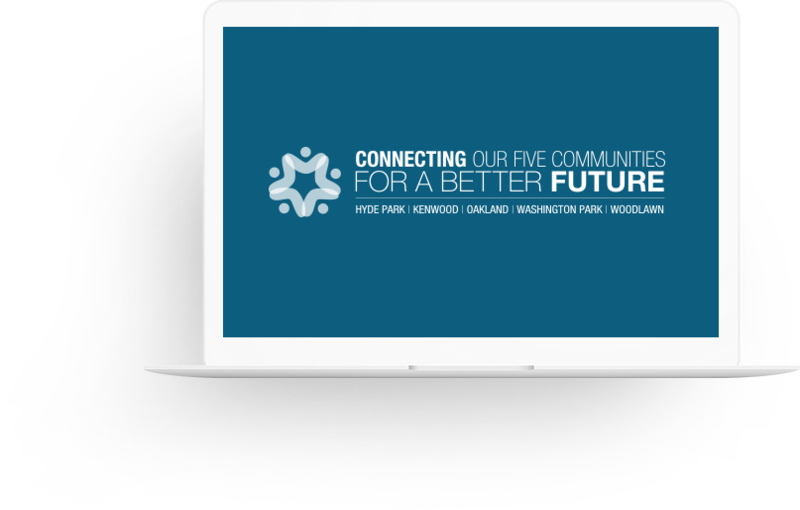 The South East Chicago Commission believes that every economic development should be on the forefront of our intentions to preserve and improve our quality of life. 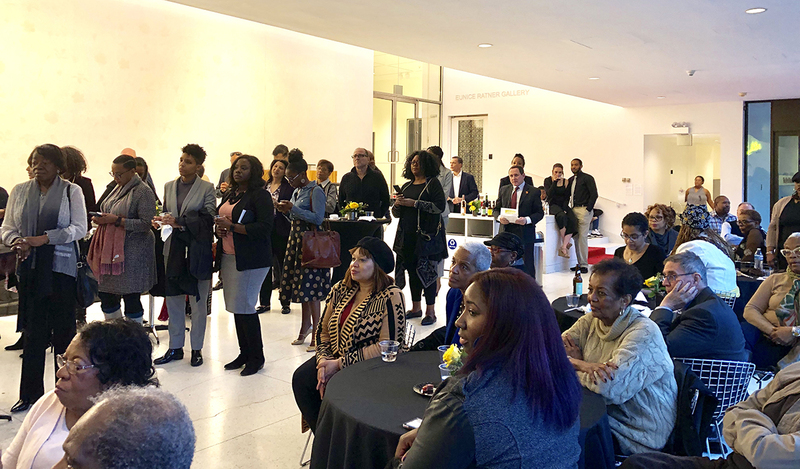 The South East Chicago Commission (SECC) has redefined itself as an autonomous organization independent of the University of Chicago. 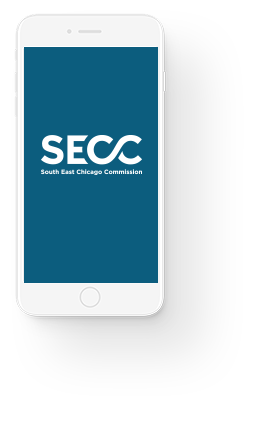 In early 2018, the SECC began a branding renaissance period to develop a new logo that would convey its new identity to the public and all community stakeholders. 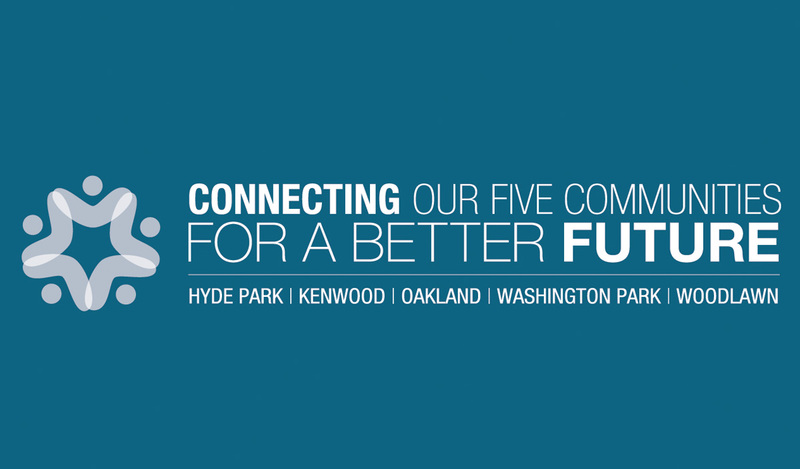 With a clear focus on reaching our five communities, the South East Chicago Commission is a trusted source of valuable information, news and events in Hyde Park, Kenwood, Oakland, Woodlawn and Washington Park. 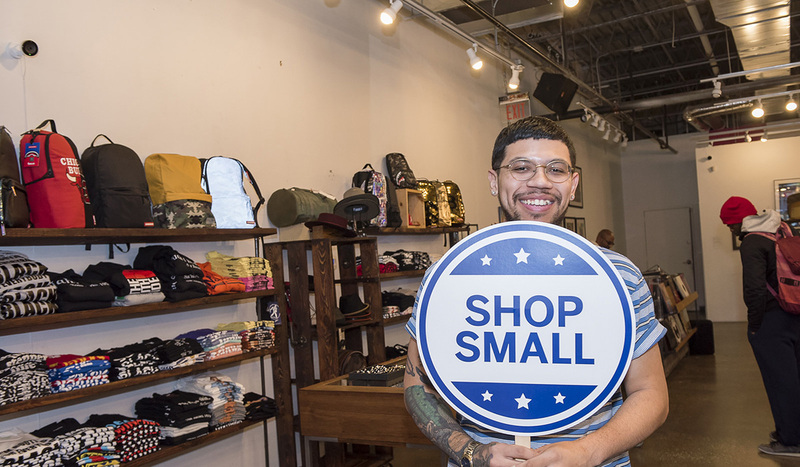 Access to a large spectrum of City of Chicago services for small businesses. 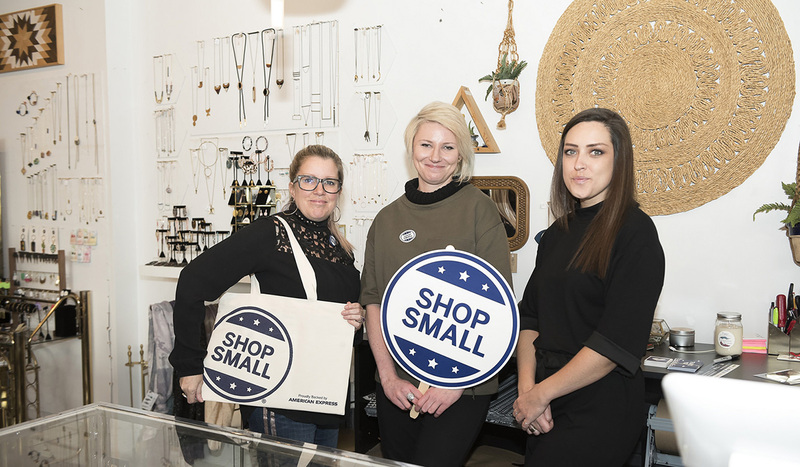 Find services or products your business needs from local Chicago-area suppliers, including women-owned and minority-owned businesses. Increase sales with more effective marketing strategies and participate in a wide spectrum events, expos and consumer engagement programs. 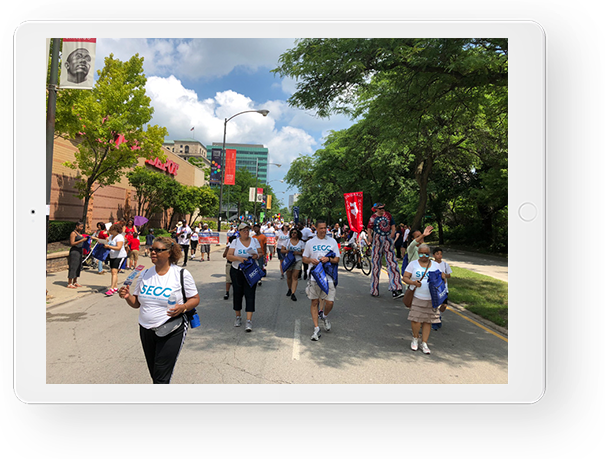 Create new opportunities with special event marketing and sponsorship to reach local residents, neighbors, and visitors. We assist a wide range of small businesses located in our local districts. The City of Chicago has a wealth of resources that are available to your business. Need assistance? We can help you navigate the challenges and remove some of the obstacles. Subscribe to our newsletter and get news and events sent straight to your inbox!